I’m extremely late to the game in commenting on this, but I just wanted to make a quick post on Nikon’s accomplishment of turning 100. For those who pay attention to what’s going on in the photography industry, you probably already know this, as the official date of Nikon’s 100th anniversary was the 25th of last month. I know, I know, punctuality sometimes just isn’t my thing. But I wanted to comment on this because in business, staying around and relevant for such a long time really is an accomplishment. Considering the average business lasts for under ten years, Nikon 10Xing that is a pretty big deal. In order to survive, companies, especially in the tech industry, pretty much have to be evolving, changing and innovating all the time, or some other company or will come along and do it better and more efficiently. And even though Nikon has been around for a century now, one gets the sense that these days, the company has to battle against its own massive bureaucratic size to stay at the forefront of the photography industry. I’m not saying they haven’t done anything great recently – they have, it just seems that the game-changing products they come out with come from photographers and the industry as a whole dragging them to do it. It just doesn’t seem like they’re all that keen to experiment and try new things. In general, Nikon plays it pretty safe. With that being said, Nikon’s announcement of the D850 along with their anniversary shows that for now, Nikon is still on top of the food chain among their photography industry competitors. A 45.7 megapixel camera that doesn’t compromise on speed at 7 frames per second is hard to beat at this point. 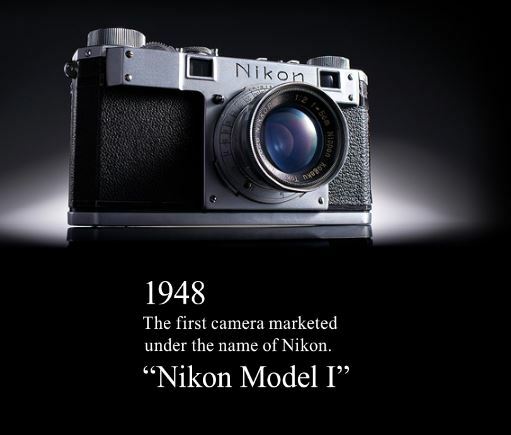 Nikon put out some pretty interesting content to celebrate the anniversary, including a bit of history that I hadn’t looked in to. 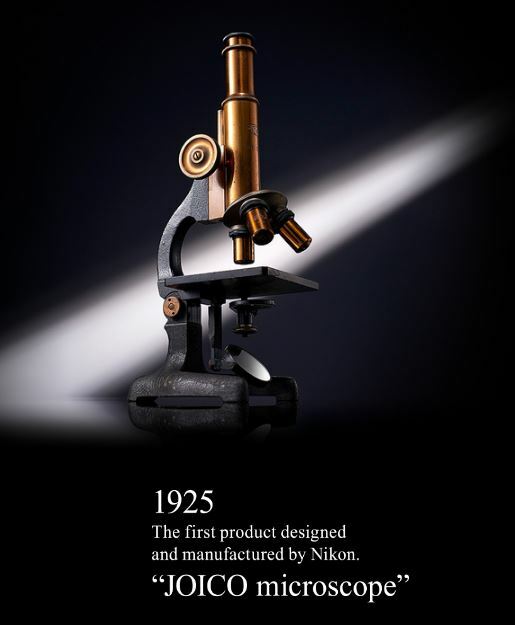 Apparently the first product ever produced by Nikon wasn’t even a camera or a lens, but a microscope. They still make microscopes and other non-photography related imaging technology, but they branched off into photography with the Nikon Model I back in 1948, 31 years after releasing their first product. About a decade later on down the line, Nikon released its first interchangeable lens SLR camera, the Nikon F. The Nikon F mount is still the same mount used in Nikon DSLR cameras to this day. If you’d like to read the full story that Nikon released for this occasion, you can do so here. It’s not really my thing to lust after anniversary-related special editions of products but I’m more of a minimalist. They do look pretty though. I legitimately think it’s a tremendous feat for a company to last this long. It’s a good indicator that Nikon has been listening to and answering to its customers, even though at times they’ve had to drag Nikon kicking and screaming until they added this or that feature to a product. I don’t know if it’s any indication of whether Nikon will continue to stay relevant in the photography market in the coming years. A lot can happen and if they don’t keep up the pace they could see themselves falling to the wayside like the Kodaks of yesteryear.